It’s the midpoint of the Race and teams will be enjoying it in Costa Rica! Teams will fly into San Jose, Costa Rica on the same Delta Airlines flight out of LAX arriving at 7:35am. 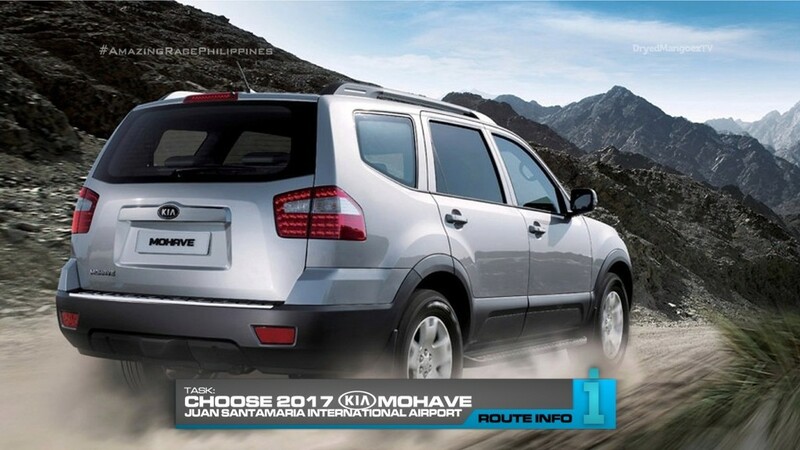 At the airport, teams will choose a brand new 2017 Kia Mohave so they can drive themselves to the Monteverde Cloud Forest Reserve. 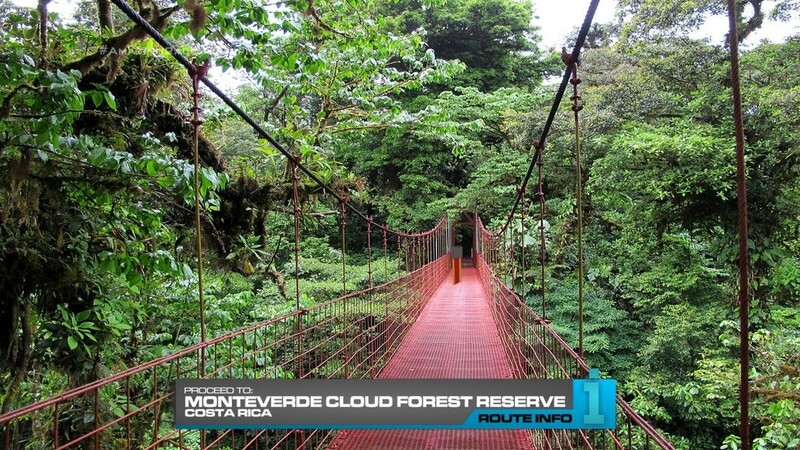 Here, teams will head to Selvatura Adventure Park where they will traverse numerous suspension bridges and ziplines to search for four large Mayan relics. 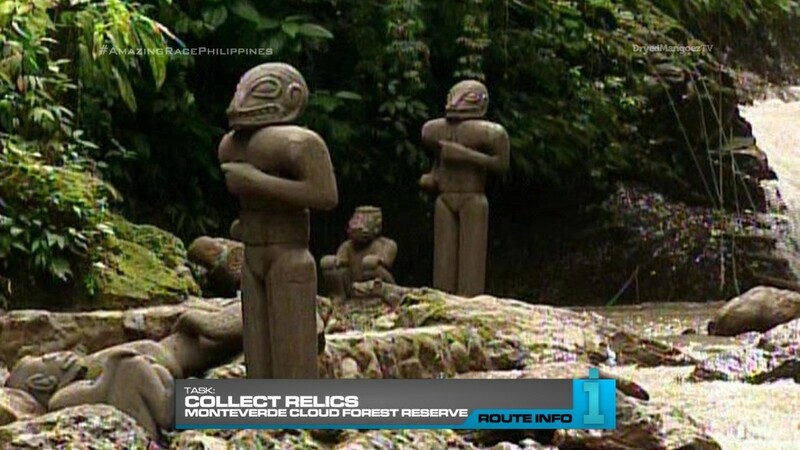 They must grab these relics and exchange them for the next clue. Teams must now drive themselves to Cafe Monteverde coffee shop for the next clue. 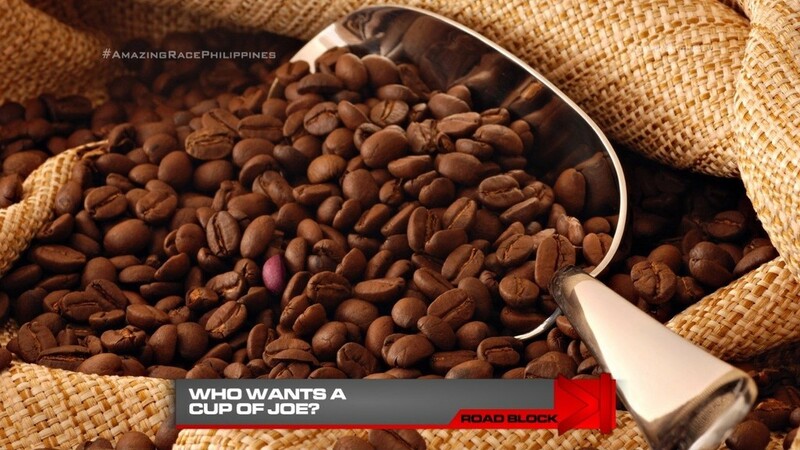 And that clue reveals the Road Block: Who wants a cup of joe? 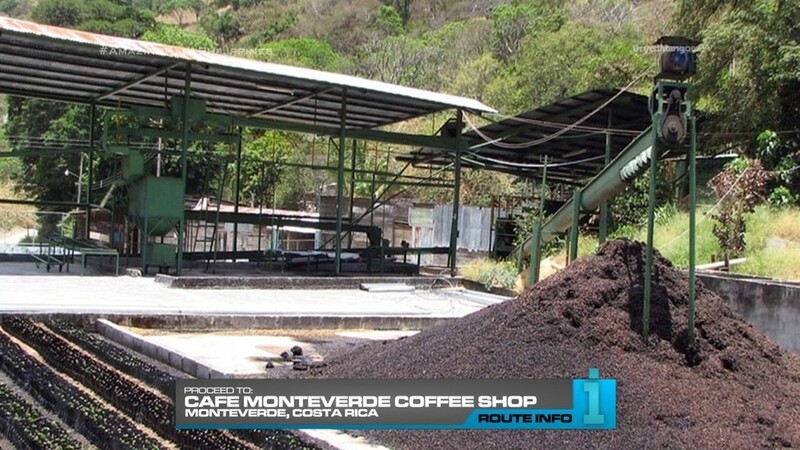 For this Road Block, teams will head out into the coffee plantations where they will find and retrieve five baskets of already harvested coffee beans. They must then look through the baskets for 10 red beans which they will have ground and made into a cup of coffee they will drink. After the Road Block, teams will encounter the Detour: Brush or Barrel. In Brush, teams must make their way to Chaverri Ox-cart Factory in Sarchi. 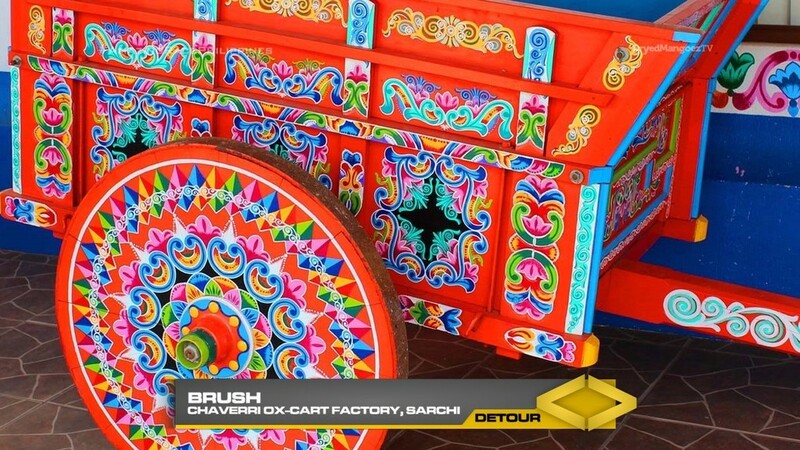 Here, teams will finish painting the two wheels of a famously colorful painted ox-cart of Costa Rica. After attaching the wheels onto a finished ox-cart, teams will receive the next clue. 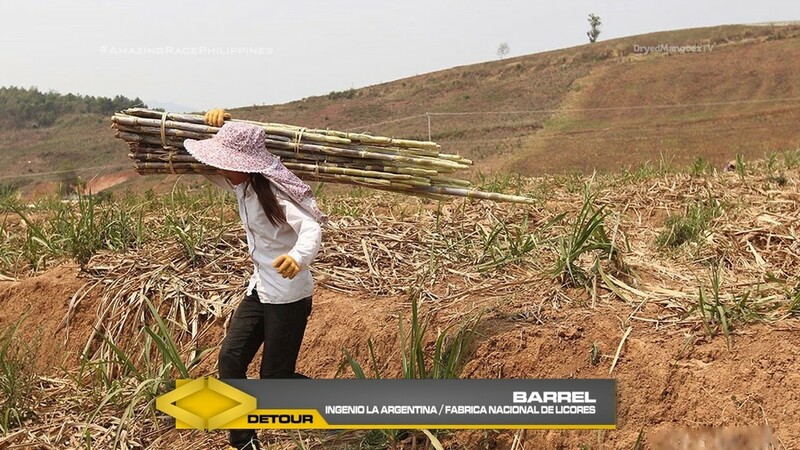 In Barrel, teams must head to Ingenio La Argentina, a sugarcane factory where they must load a tractor with one tonne of harvested sugarcane. They will then accompany the driver six miles to Fabrca Nacional de Licores, a rum factory. They will then search the warehouse to find a marked barrel which has their next clue. 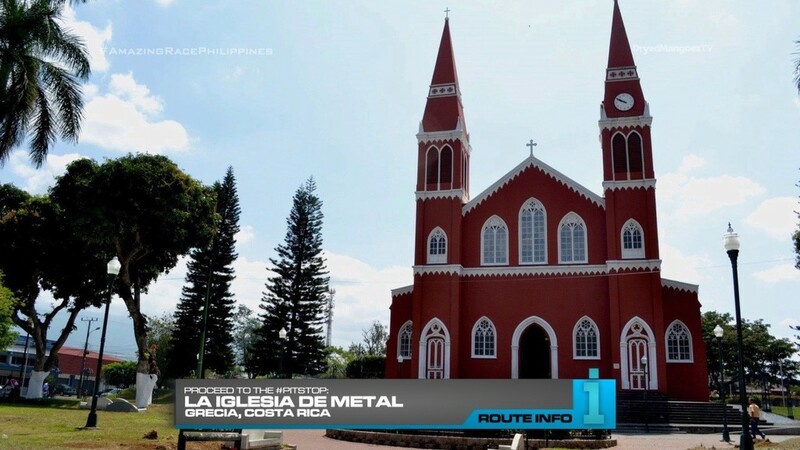 And that clue points teams to La Iglesia de Metal in Grecia, the Pit Stop for this Leg of the Race. A TAR8-recycled Leg this time. And it’s a pretty good one. 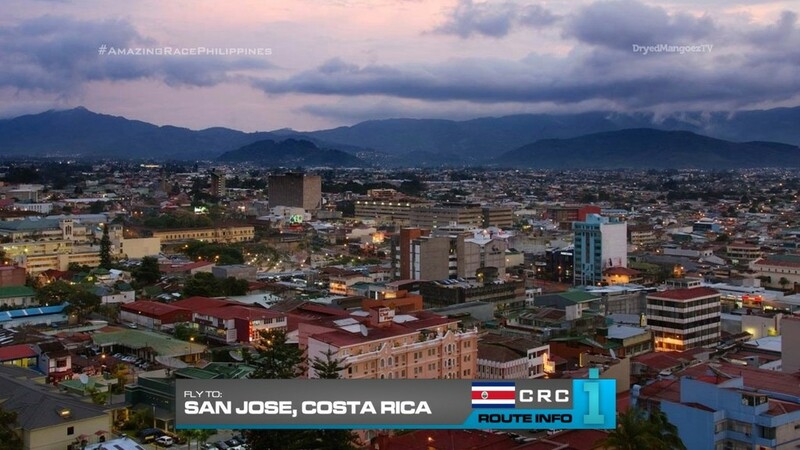 Costa Rica is a nice Central American country to visit for this Race. All the tasks are pretty physical and challenging enough for teams to really need to make an effort and compete. They all also highlight Costa Rica very well.